care care | Car Couriers Inc. 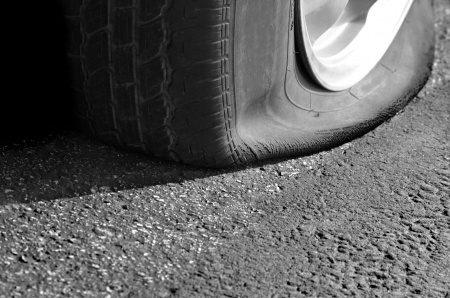 Car tires are among the priciest points of routine maintenance for a vehicle owner. But that’s because they are also among the most important safety features. Keeping up on tire maintenance is imperative to not only your performance, but safety as well. Providing your vehicle traction on dry, wet and icy roads are crucial components to a functional tire. But there are some points on tires many don’t realize. Under Inflation is just as dangerous as over Inflation. Your undersize ‘donut’ spare is meant only for very minimal use, not built for long-distance use. It’s also very unsafe to drive on a mini-spare any faster than 50 miles per hour. 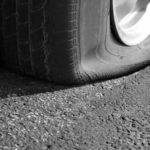 Your tires are the most expensive point of maintenance you will encounter as a vehicle owner for good reason. They are where the rubber meets the road and put you in control as a driver. They are your first line of defense from catastrophe, and If they are poorly maintained or excessively worn, you’re playing with fire.